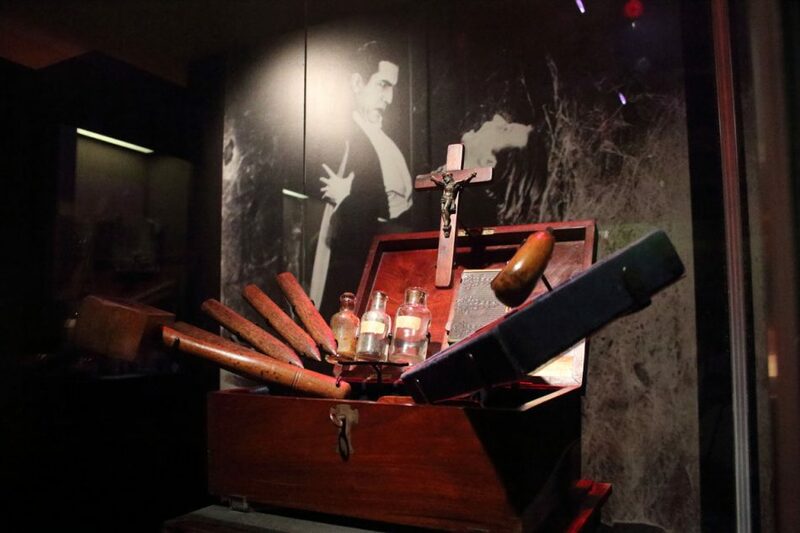 Vampire killing kits, alleged to have been manufactured during the 19th century, turn up in auction houses and museums, like this example housed in the Mercer Museum, Doylestown, PA. Vamped has debunked their historicity. Picture: Travel Channel. To mark Vamped‘s fourth anniversary, I thought I’d use our annual list of most popular posts from the previous year. I get a kick out of seeing which ones were most viewed. There’s always some surprises there (#10 and #9 this year in particular). We published 44 posts in 2017—a slight drop from 49 in 2016. Only one 2017 post cracked the top 10, though that’s not too surprising considering our drop in contributions (life gets in the way!). Hopefully that’ll change this year. reddit banter. reddit users discussing Anthony Hogg’s Vamped article, “6 Reasons Why You Shouldn’t Buy an ‘Antique’ Vampire Killing Kit” (October 31, 2014). Picture: reddit. That was beautiful. Thank you, guys! Always nice to be appreciated. I still can’t believe I wrote it in three days to make our Halloween 2014 deadline (I still hate the way I ended it, though). 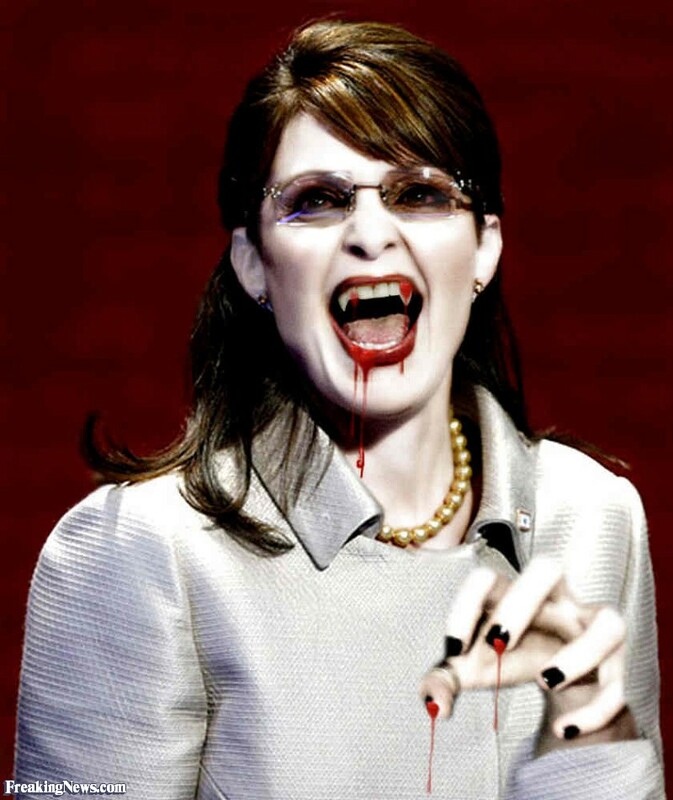 Sarah Palin, Vampire. A tongue-in-cheek picture for a tongue-in-cheek article. Picture: Mundo/FreakingNews.com. #10 in 2016: Erin Chapman, “Milestone: Vamped Has Been Viewed Over 200,000 Times,” August 18, 2015 (2,208 views). 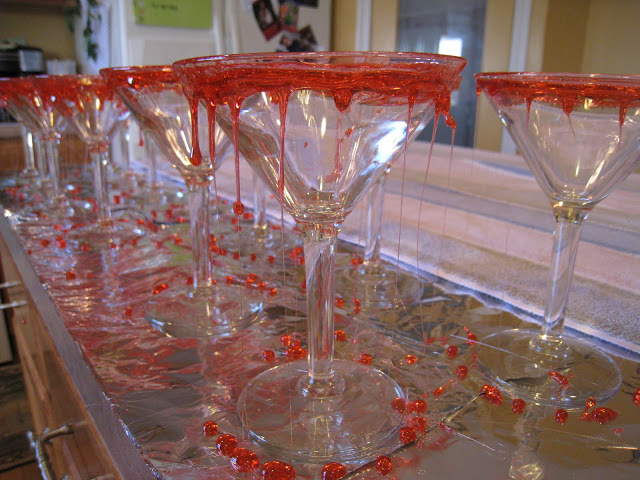 Blood Drip/Vampire Kiss Martini, derived from Jennifer Sbranti’s Blood Drip martini. Picture: The Piggly-Wiggly. #9 in 2016: Erin Chapman, “Ten Years of Twilight: Visit to Forks, Washington,” October 5, 2015 (2,377 views). From vampire to director. Drusilla (Juliet Landau) puts the bite on a hapless victim in an episode of Buffy the Vampire Slayer. Picture: 20th Television; Buffy the Vampire Slayer and Angel Wiki. #8 in 2016: Andy Boylan, “Reflecting on Vampires: Why Don’t They Appear in Mirrors?,” September 15, 2014 (2,535 views). Is this a vampire? 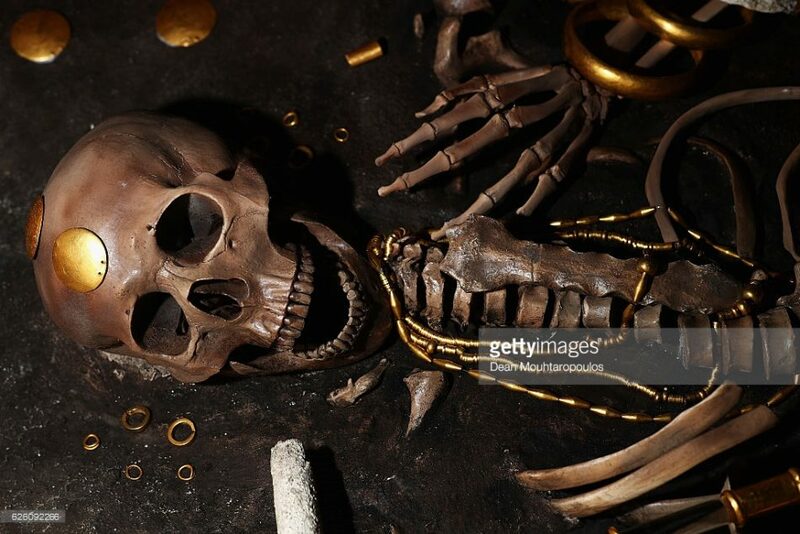 Watermarked version of the photo used to illustrate Cristina Limpiada’s Science Times article about a “weird looking” skeleton recently unearthed in Romania. Picture: Dean Mouhtaropoulos/Staff/Getty Images. #7 in 2016: Erin Chapman, “5 Reasons Why a Wampyr Didn’t Walk in Highgate Cemetery,” February 27, 2015 (2,551 views). 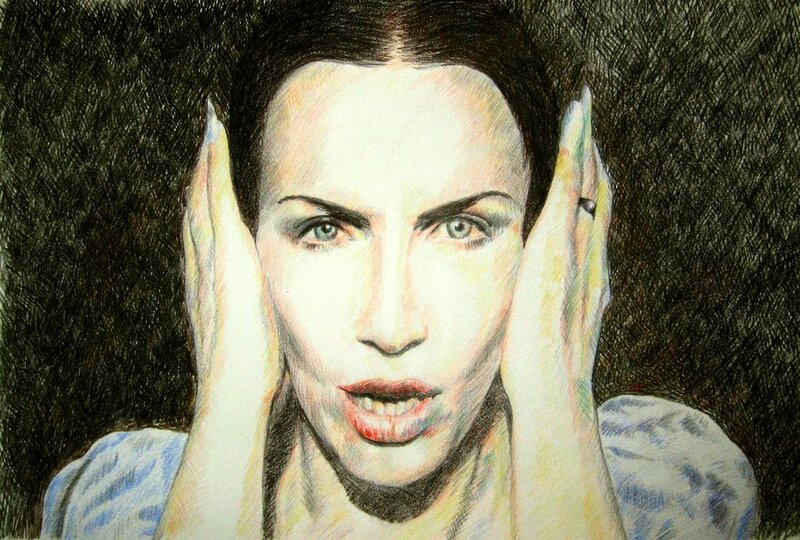 Artistic rendering of a still from Annie Lennox’s music video, “Love Song for a Vampire” (1992), the theme song for Bram Stoker’s Dracula (1992)—and the seventh most popular vampire song on YouTube. Picture: ZhaoT/DeviantArt. #6 in 2016: Anthony Hogg, “Was Vlad Dracula a Vampire?,” January 27, 2015 (2,784 views). #5. Reflecting on Vampires: Why Don’t They Appear in Mirrors? Worse for wear. Mina Van Helsing (Jan Francis) in Dracula (1979). The film’s director, John Badham, invented lore for the film to explain why Mina’s reflection appears in a puddle. Picture: Universal Pictures. Smooth moves. Dracula (Bela Lugosi) preparing to feed on Mina (Helen Chandler) in this publicity still for Dracula (1931). Picture: Universal; Annex. #4 in 2016: Anthony Hogg, “20 Things You Probably Didn’t Know About the ‘Interview with the Vampire’ Movie, Pt. 1,” November 11, 2014 (5,593 views). Mentor watches protégé. 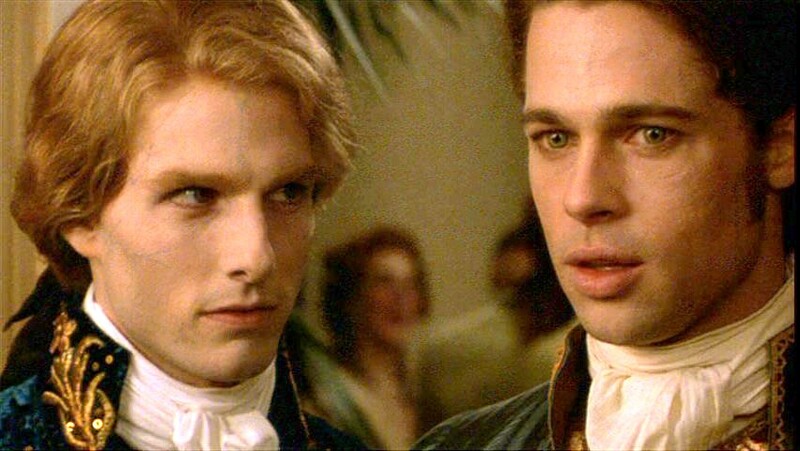 Lestat (Tom Cruise) and Louis (Brad Pitt) in Interview with the Vampire (1994). Picture: Warner Bros.; becuo. #3 in 2016: Anthony Hogg, “20 Things You Probably Didn’t Know About the ‘Interview with the Vampire’ Movie, Pt. 2,” December 26, 2014 (8,260 views). Stylish undead. 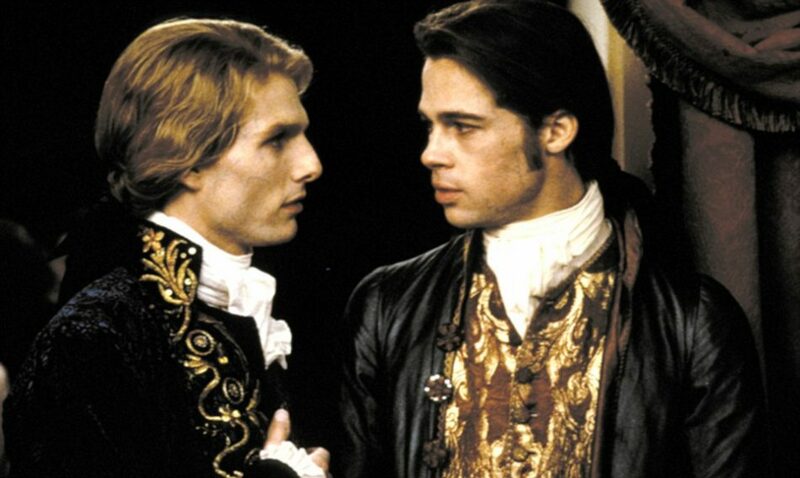 Lestat de Lioncourt (Tom Cruise) and Louis de Pointe du Lac (Brad Pitt) in Interview with the Vampire (1994). 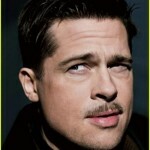 Picture: Warner Bros.; Colorado Newsday. #2 in 2016: Anthony Hogg, “The Other 5 Most Popular Vampire Songs on YouTube,” July 13, 2014 (10,452 views). 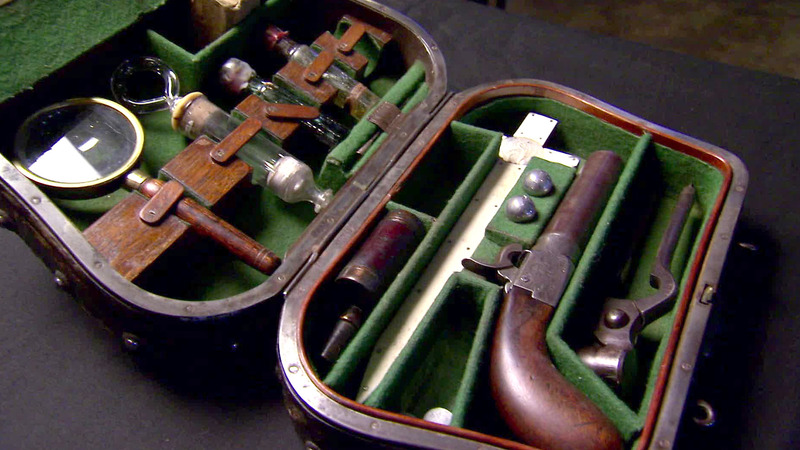 A vampire killing kit from The Royal Armouries Museum, Leeds, featured in the British Library’s exhibition, Terror and Wonder: The Gothic Imagination (October 3, 2014–January 20, 2015). Picture: Ian Mansfield/Ian Visits. #1 in 2016: Anthony Hogg, “6 Reasons Why You Shouldn’t Buy an ‘Antique’ Vampire Killing Kit,” October 31, 2014 (23,960 views). We celebrated last year’s anniversary with cake—and there’s a story behind that, too. If you’re curious, you can view our most popular articles in 2016, 2015 and see a video we made of our top 10 articles in 2014.